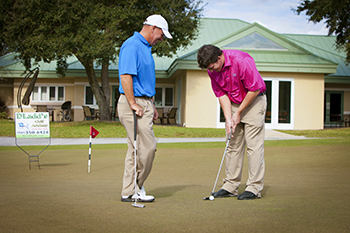 Learning to play golf requires proper coaching in all aspects of the game, but with proper training along with allocating appropriate practice, your game will improve over time. 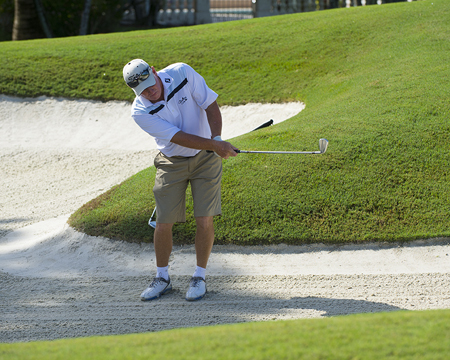 Approximately 70% of the shots in a golf game are taken within 100 yards of the green. it's something to think about. Ask yourself, "Are you devoting 70% of your practice time in the right area?" 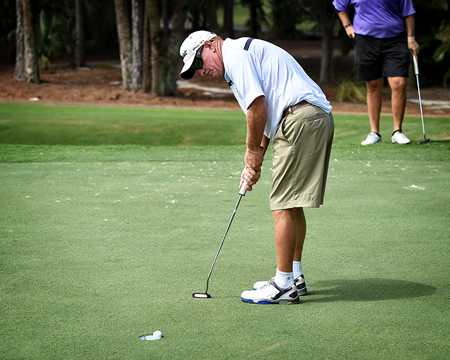 The most important aspects of the game are in putting, wedge play and driving.